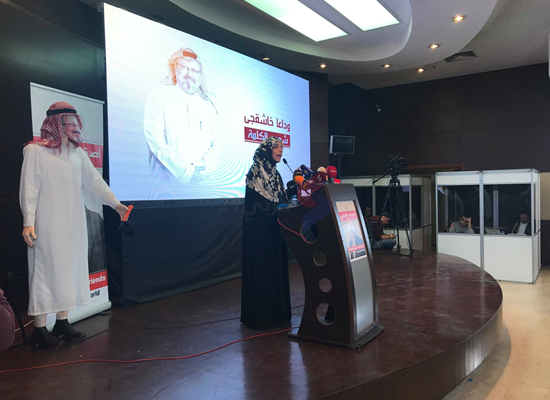 The Nobel Peace Prize laureate, Tawakkol Karman, took part today in the memorial service for Saudi journalist Jamal Khashoggi, who was killed early last month at his country’s consulate in Istanbul. 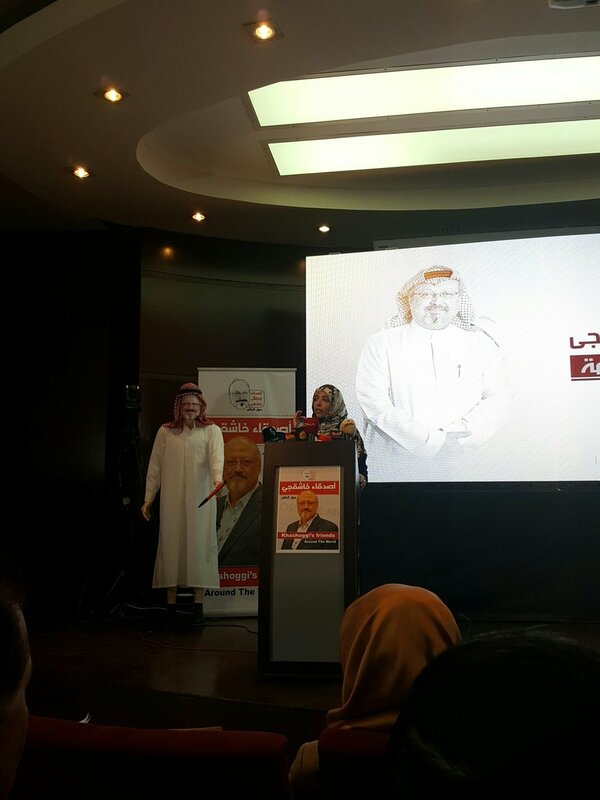 In the presence of murdered Saudi journalist Jamal Khashoggi’s fiancée, friends and loved ones, Mrs. Karman expressed her sincere condolences to Khashoggi's fiancée, Hatice Cengiz, and to his family and loved ones. 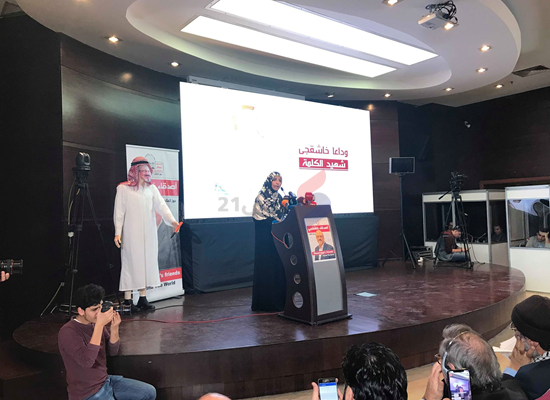 She called for the murderers and those giving orders of the killing to be tried, stressing that the trial should take place outside Saudi Arabia because she thinks that the Saudi judicial system lacks impartiality. 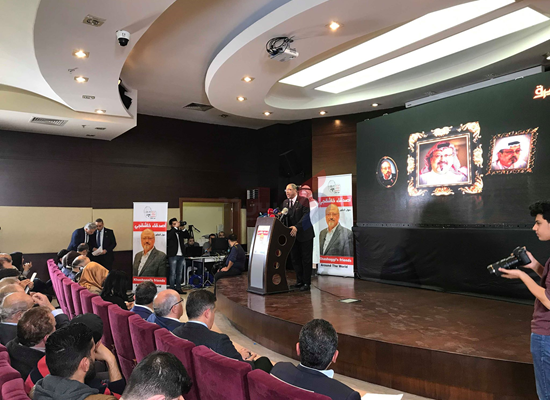 "I warn of any deals that may be held in secret," Karman said, expressing her thanks to the Turkish Prosecutor for doing his utmost to achieve justice. 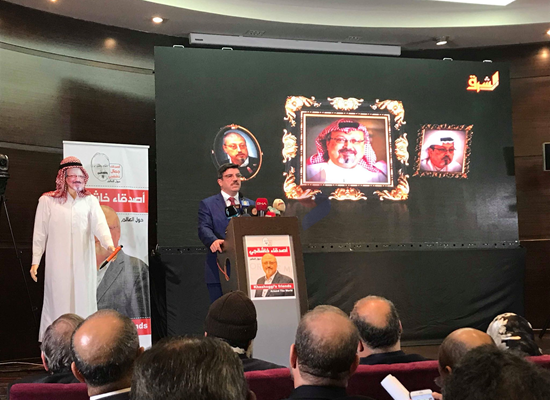 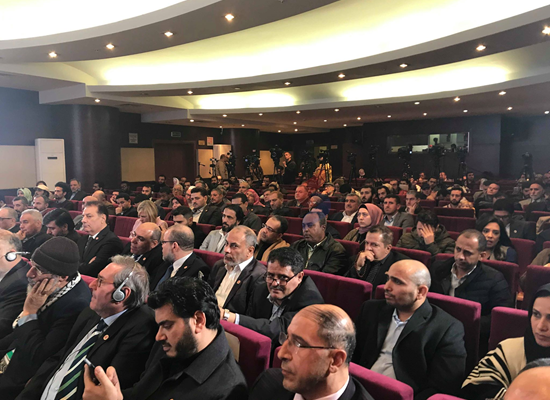 The event was also attended by prominent figures including Yasin Aktay, the Turkish President's Advisorm and Turan Kislakci, the head of the Turkish-Arab Media Association (TAM), to which Khashoggi belonged.